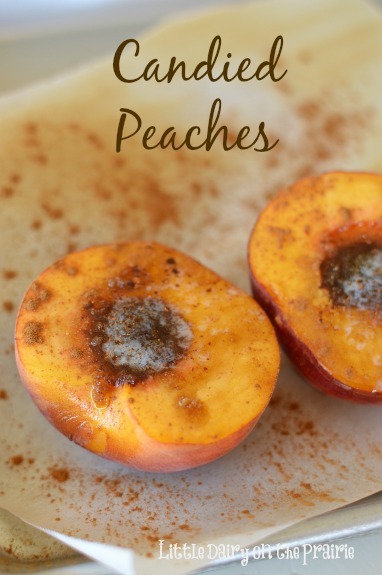 Brown rot is a problem mostly of stone fruit such as peaches and nectarines. The fungus The fungus overwinters in mummified fruit which has either fallen to the ground or is still attached to the tree. 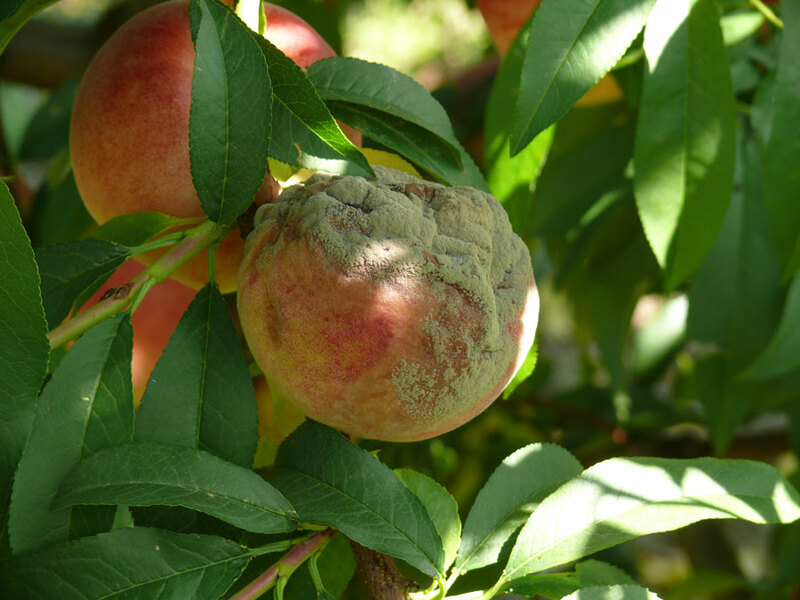 The disease can also infect apple fruit late in the season, especially if the orchard is in proximity to stone fruit with a high incidence of brown rot.